Telephone hours are: 8:30am - 4pm CST Monday - Thursday. Servicing Customers Worldwide - Corporate and Government Inquires Welcomed. 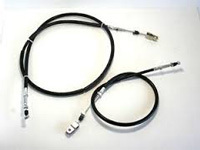 Kawasaki Mule Parking Brake Cable Kit. Left and Right Parking Brake Cables for your Kawasaki Mule. 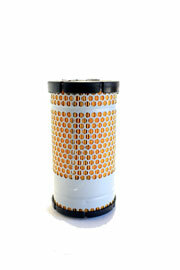 Aftermarket Kubota Tractor Cabin A/C Filter. An ATVWorks.com exclusive! Fits all the KAF620 Gasoline engines used in Mules, Lawn Mowers and some John Deere Gators. Saves you big bucks over the OEM filter. 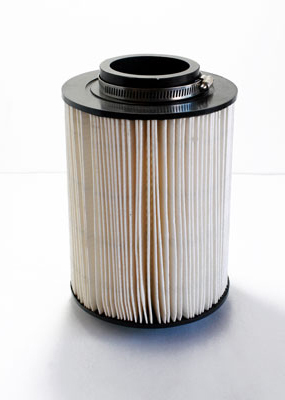 RKubota Engine Air Filter Element. Fits: RTV-X1100, RTV-X1120, RTV-X900CW, & B3350. 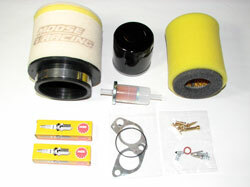 Only $29.95 Yamaha YFM 80 Carb Kit. Includes Filters, Carb Kit, and Plugs. 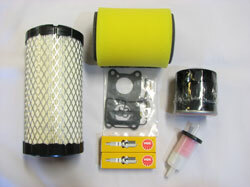 We have the only carb kit on the market for the Kawasaki Mule 3010. Includes a Carburetor Kit, Filters and Spark Plugs. 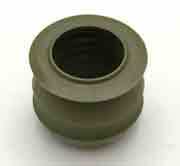 The Leader in ATV & UTV Parts and Accessories - Aftermarket Parts, For Honda, Yamaha, Polaris, Kawasaki and John Deere. 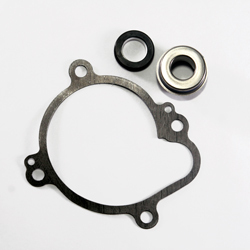 Looking for hard-to-find ATV parts or accessories? We offer thousands of factory fresh OEM ATV parts and aftermarket ATV parts online, plus tons of ATV accessories to customize your ride - keeping your ATV in the dirt and running strong! Easily Search Through Thousands of ATV Parts. When it comes to Honda, Yamaha, Suzuki, Kawasaki and Polaris ATV & UTV parts and accessories, ATVWorks.com is one of the fastest growing sites around. Although we are a small company, by partnering with one of the largest ATV parts distrbutors in Arkansas, we can offer you access to a huge inventory of ATV & UTV parts and accessories, while still giving you the personalized service and attention you deserve. Since our site is available 24 hours a day, 7 days a week, you can order safely and securely when it is convenient for you. 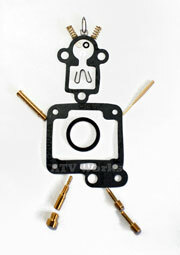 Make ATVWorks.com your ATV and UTV parts source. Copyright Kayden Enterprises, Inc.. 2003-2018, All rights reserved.